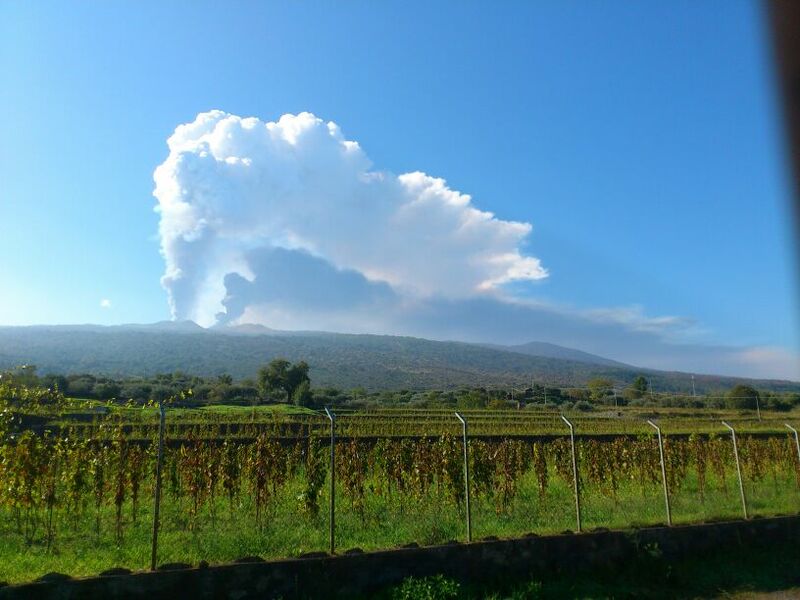 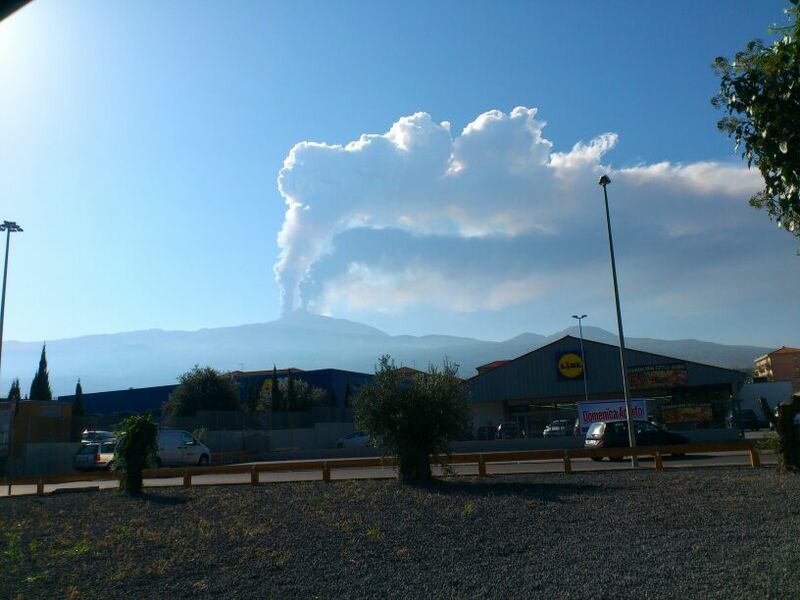 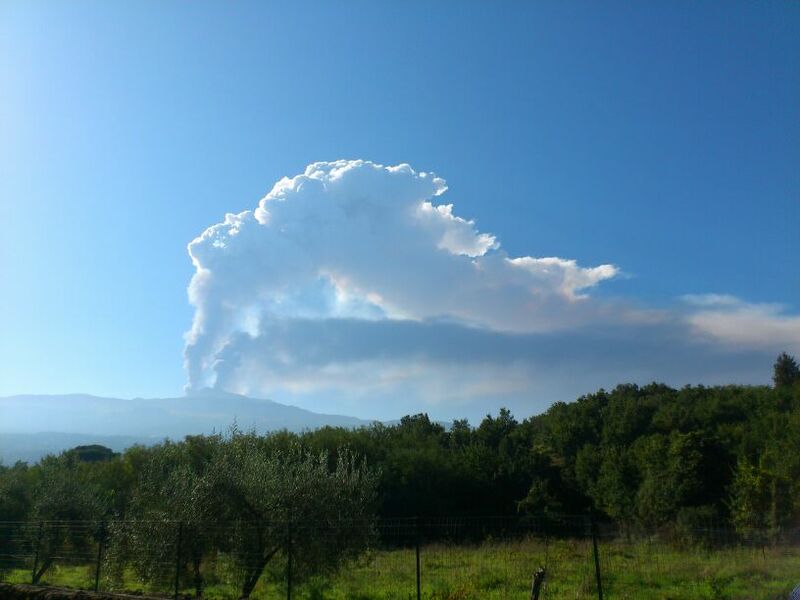 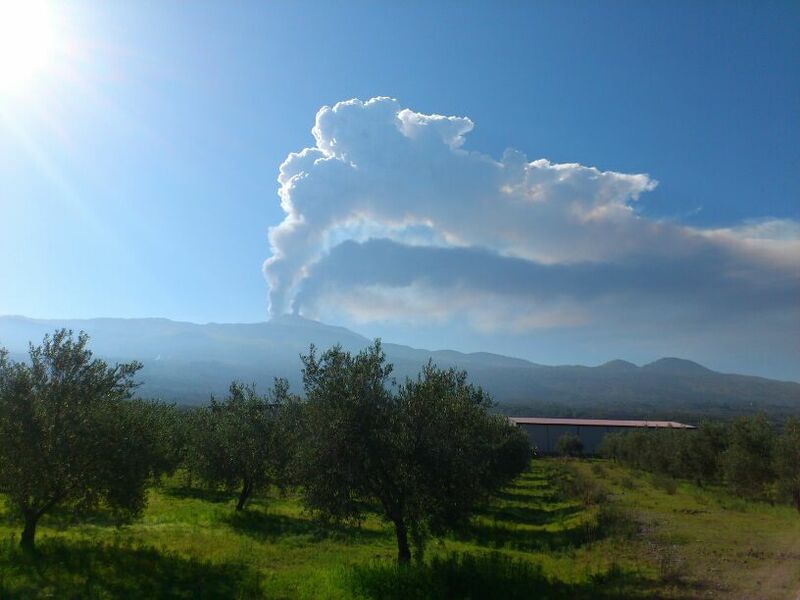 One day Etna evolution during smoking activity, paroxysm, ash and eruption… around its slopes. 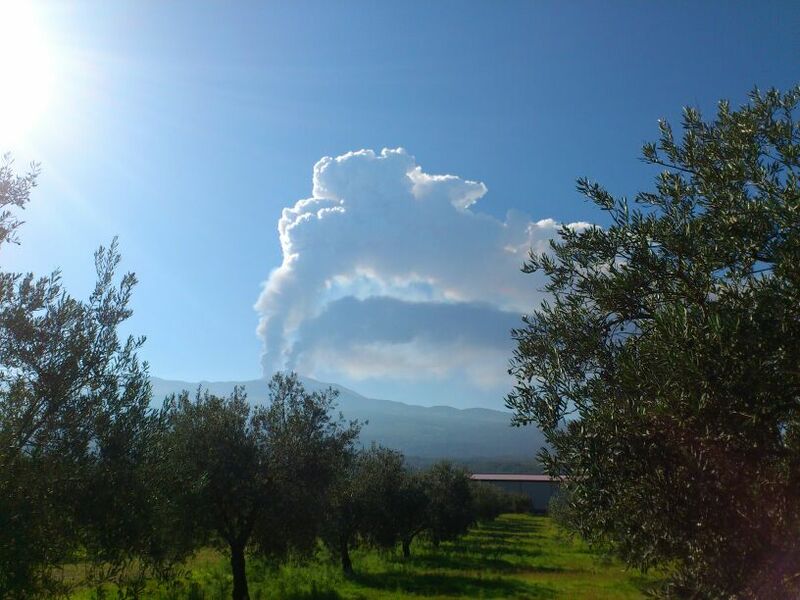 Etna mount & volcano today smoking activity… Also sharing some volcanic ash with us, people living around it on its slopes, lots of roads here around will be covered of black ash in a few hours… usually that’s what happens… Paroxysms and eruption are going on, it has two smoking areas, stunning image when our “Muntagna” also the highest active Europe’s volcano decides to remind us its majestic power. 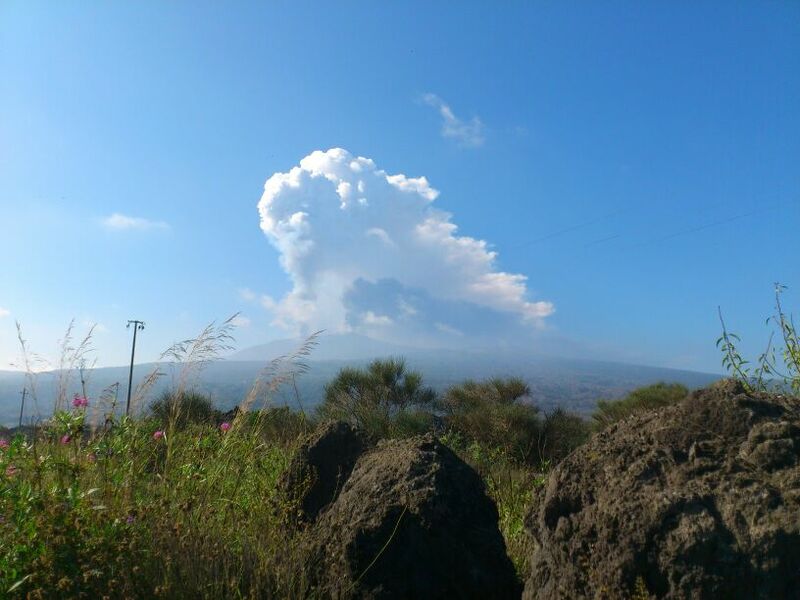 Pictures just taken in Sicily, starting from Randazzo arriving to Taormina only 40 kilometers. 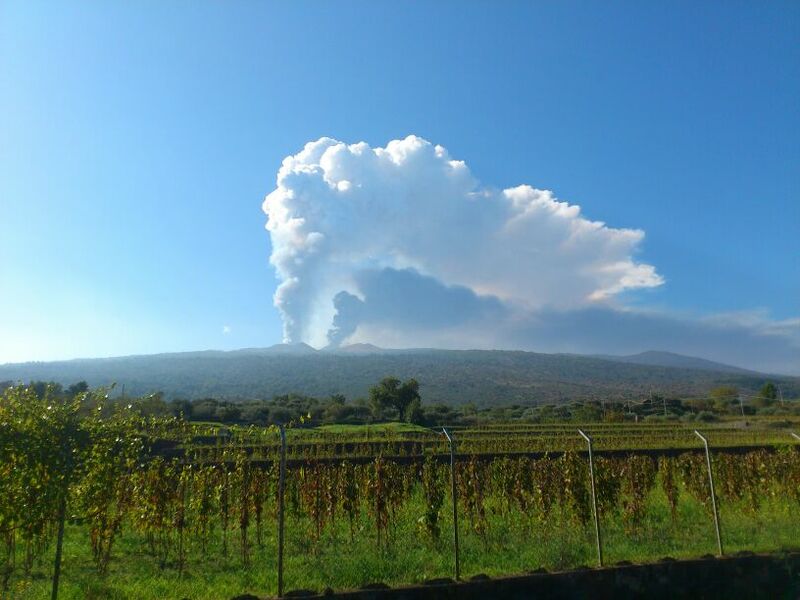 #ThatsWhySicily That’s why Etna’s wine, grape are the best (Nerello Mascalese it’s the sample) red and whitewines plus tipical vegetables and food. 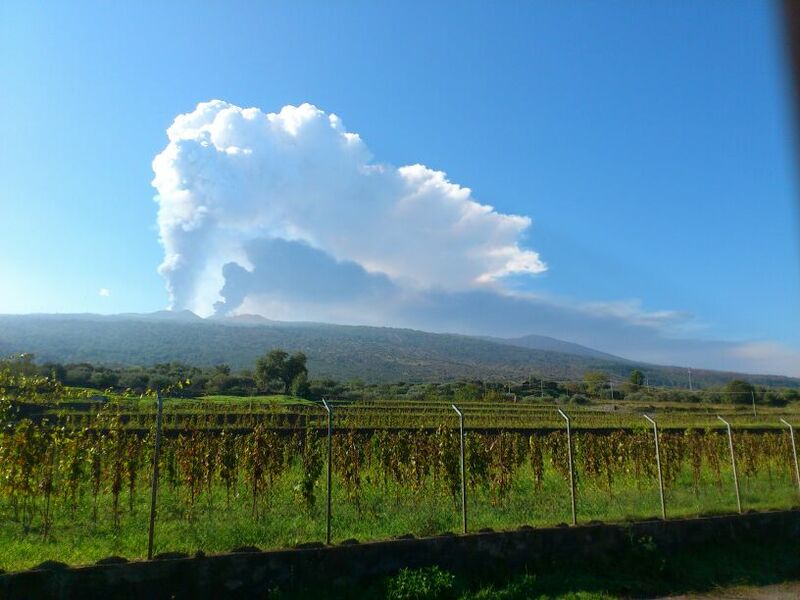 Contact me for holiday or business trip, as well as wine & food tasting or importing. 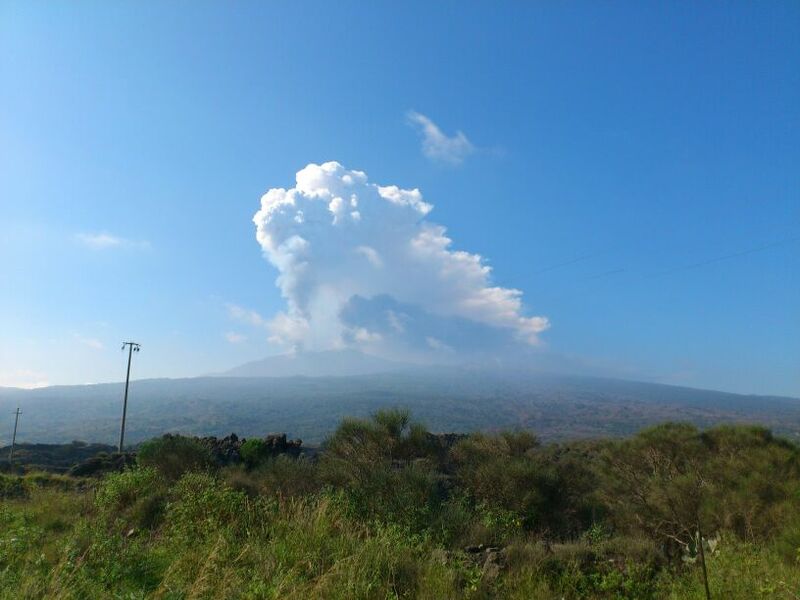 Thank a lot for nice comment.